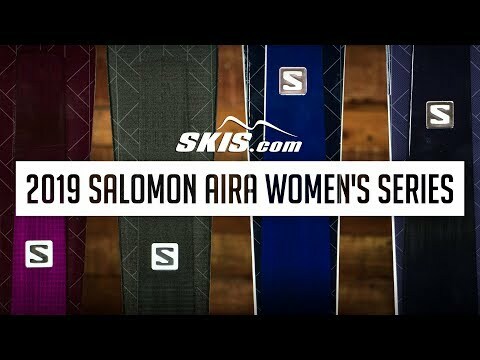 The Aira 76 CF from Salomon is an excellent pair of skis for the athletic beginner up to solid intermediate who wants a lightweight and easy to control ride for the groomers. Salomon's new C/FX 3 Construction uses a blend of carbon and flax to add strength and power to the ski without adding any extra weight. A Semi Sandwich Construction has a cap construction in the tip and tail with a sidewall underfoot that allows you to skid and slide a turn without losing any edge grip on firm snow. The Pulse Pad is made from elastomers that absorb vibrations to give you a smoother ride. A Ti Power Zone adds a little extra strength underneath the binding platform for added responsiveness. Salomon's All-Terrain Rocker 2.0 keeps you highly maneuverable with effortless turn entry and exit regardless of your ability. 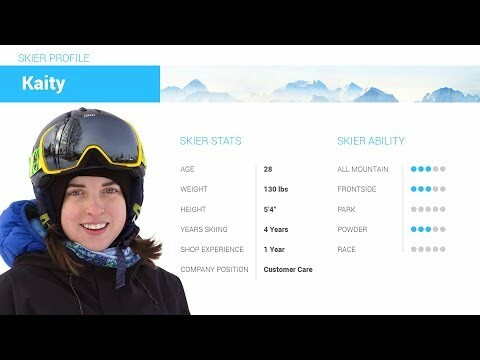 2019 Salomon Aira 76 CF Ski Review by Katie . 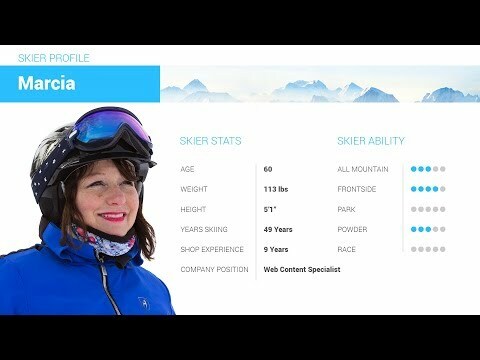 2019 Salomon Aira 76 CF Ski Review by Jami. 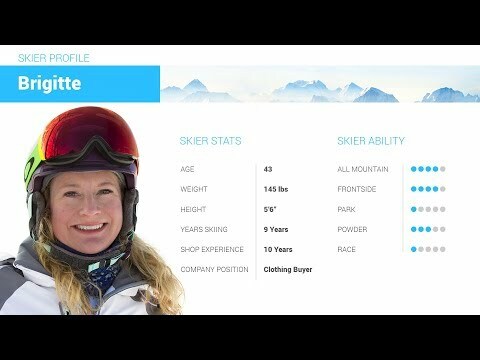 2019 Salomon Aira 76 CF Ski Review by Brigitte.